Scratch is a great way to learn about programming. We have several children in our class who are working on some Scratch programs through an online class. They all share their work on their Scratch homepages through the MIT site. Mrs S also has a couple of programs on the Scratch site that she has worked on. 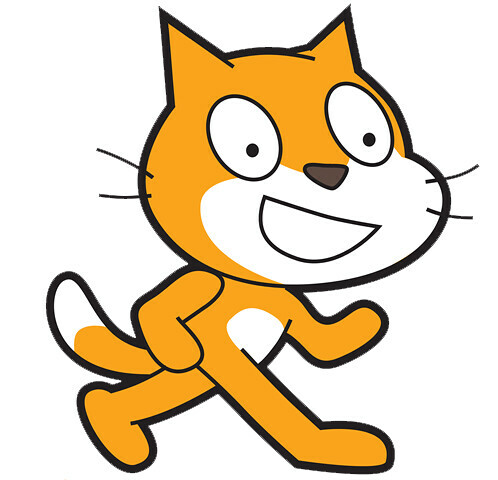 Have you seen the Scratch Wiki that the MIT creators of Scratch set up? Have you found the Scratch for Educators community? There are some great ideas shared there. I tried to add the web links to the sites I mention but they were taken out. Very happy to share these if you are interested. Happy days … those links are working on my page. Thanks again for sharing. Yes I am learning myself on the MIT site with the objective of teaching the children ‘Scratch’ in September, when we here in Ireland return for our new school year 😉 In the past I have been a page ahead of my senior students in Maths (the first year I had senior), and I managed. Perhaps I will be helpful to my students because the pitfalls they encounter, I will have met just a few weeks earlier. I hadn’t seen the Scratch Wiki or the Scratch for Educators community. Great to know about the existence of these. I am just learning my ‘a,b,c’s’ at the moment, but I can see that the potential for learning is amazing.